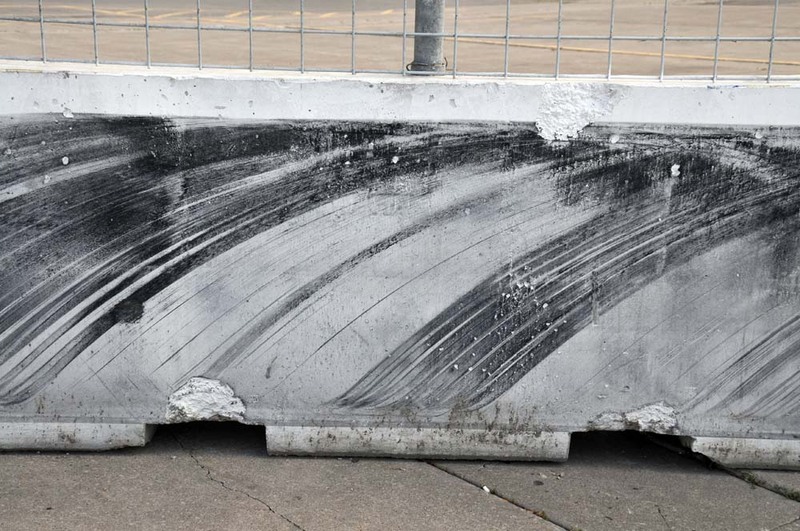 #2inTO @HondaIndy is fast approaching and the July 18-20, 2014 race weekend has the Motor Fest, Taste Fest, Craft Beer Fest, Adrenaline Fest, Celebration Fest and the Indy Fest. George Costanza's father would be so proud of the many festivals and would raise an aluminum pole in celebration of the double header IndyCar races taking place Saturday and Sunday. 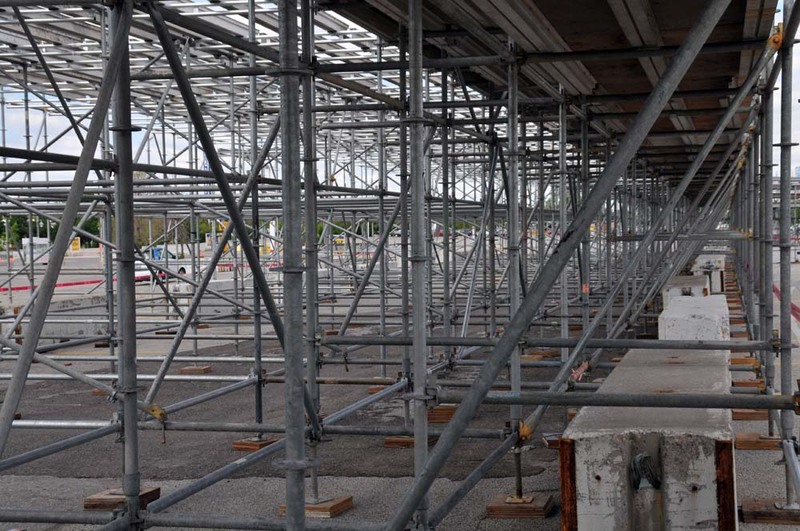 The work crews have been busy and the track barriers, fencing and grandstands have started to be installed in Exhibition Place. Meanwhile the City of Toronto is quickly paving the length of Lake Shore Boulevard West ahead of the race and the Pan Am Games. 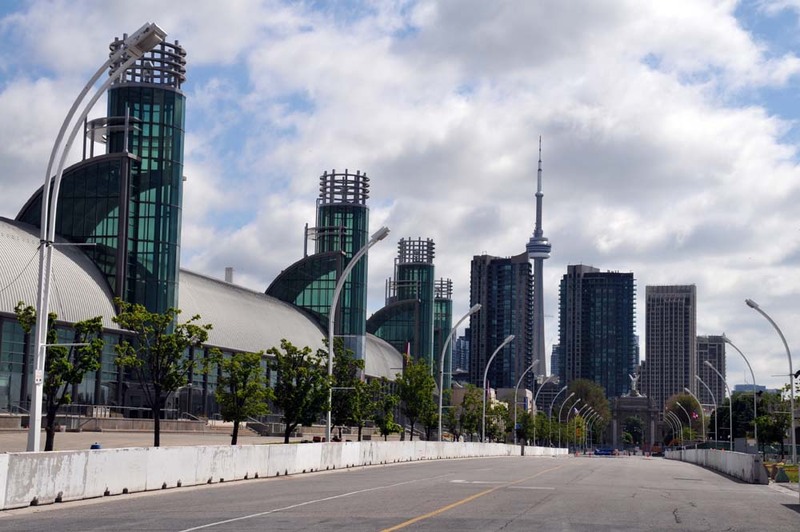 Honda Indy Toronto will actually hold off work on Lake Shore Boulevard until July 2nd to reduce the impact to the already snarly traffic conditions while both the Lake Shore and Gardiner Expressway have municipal construction happening. 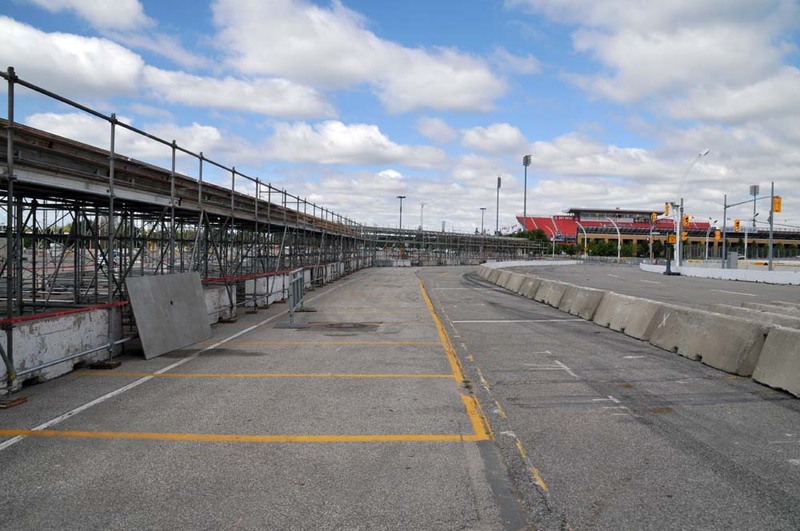 "We pledge to do three things to help alleviate traffic, especially along Lake Shore Boulevard where the Verizon IndyCar Series will be run on Saturday and Sunday, July 19 and 20," said Charlie Johnstone, President of the Honda Indy Toronto. "First, we will only do track work at night, long after the major traffic of the day has dissipated and Torontonians have made their way home. Second, we normally begin our work on Lake Shore Boulevard in June, but this year we won’t start until July when there is less traffic on the roads because of summer holidays. And third, we will not fully close any arteries in and around Lake Shore Boulevard while we work; there will be partial lane closures only and we guarantee that when a lane is blocked it will be for used essential track work." During the track build starting in July there will be two lanes in each direction will be closed nightly between Strachan Avenue and Ontario Drive. 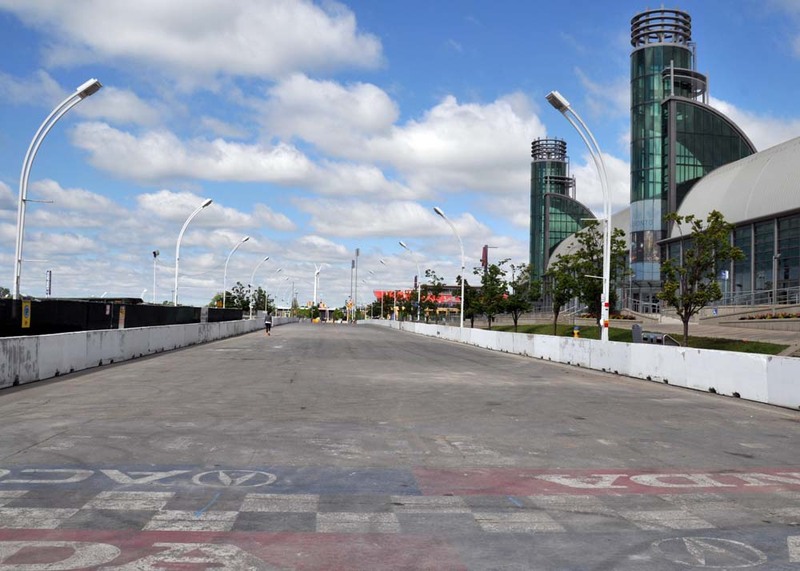 Finally, from July 17-21 Lake Shore Boulevard will be completely closed. The Toronto Sun Grid Girl contest will return to the Indy weekend with several appearances and the final competition on Sunday, July 20. The winner will receive cash, a crown and a feature in the Sunshine Girl Calendar.